10 years later, it turns out West's braggadocious presumption was correct. 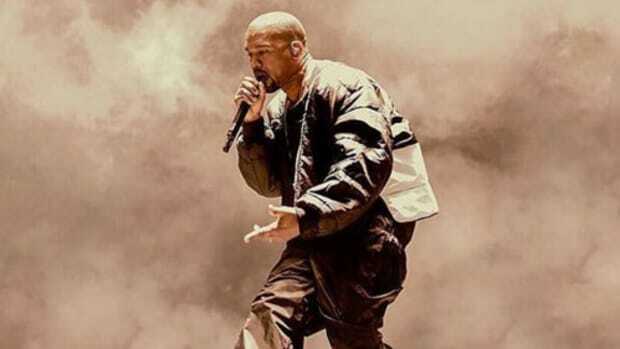 Veteran music journalist Simon Vozick-Levinson has shared a transcript from a June 2007 interview with Kanye West, in which the Chicago native discussed the direction of his material and accurately predicted the future of hip-hop production. 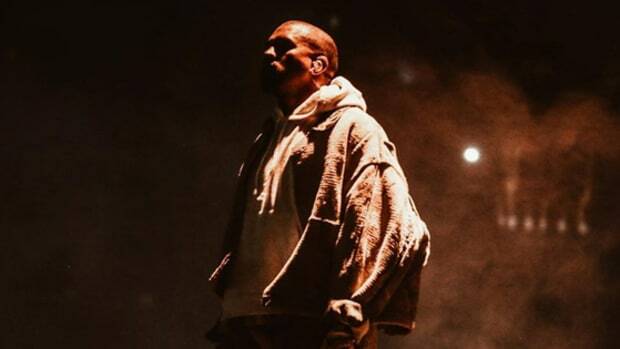 "The thing that holds true about all of my albums, all my tracks, are hard drums and a heavy melody," West said. "No matter if it&apos;s a soul sample or a jazz sample or now the electronic samples that I play with." 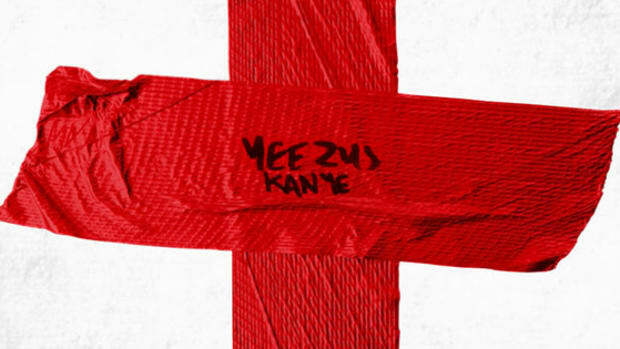 After having already pointed out the electronic influence in West&apos;s new music, in particular, Graduation lead single "Stronger," Vozick-Levinson asks West if hip-hop is ready to go in that direction—away from soul samples and toward electronic influences—to which Kanye delivers the ultimate Kanye retort. "They&apos;ll accept it because it&apos;s extremely dope and I did it." 10 years later, on the tin anniversary of Graduation—a debatable masterpiece in West&apos;s catalog and, in part, the reason why 50 Cent&apos;s rap career fell off the tracks—it turns out West&apos;s braggadocious presumption was correct. 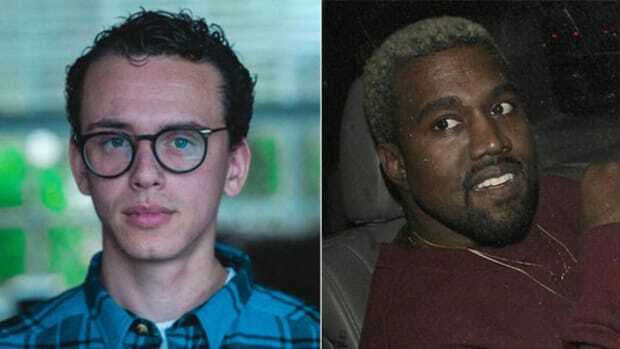 Ever the trendsetter, West&apos;s taste in production has long dictated the sonic direction of the rest of the industry. 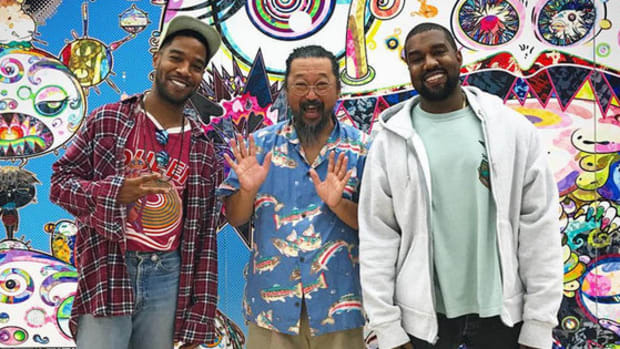 His work on 808s (with the help of Kid Cudi) helped create an artist like Drake and all of his acolytes, and while Yeezus was ahead of its time, the album&apos;s soundbeds and direction have influenced countless artists, including but not limited to Lil Uzi Vert, Allan Kingdom, Denzel Curry, Travis Scott and Vince Staples. 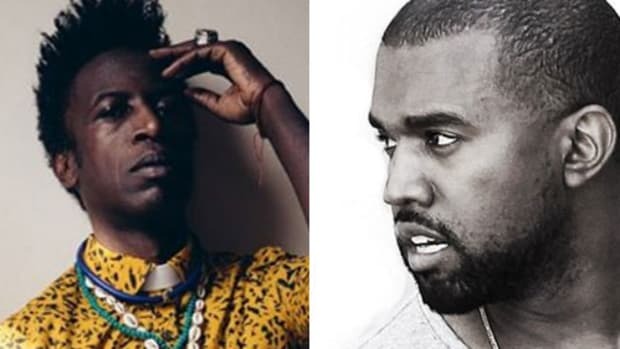 I don't think we should be expecting a 'Watch The Throne' sequel. Ever. 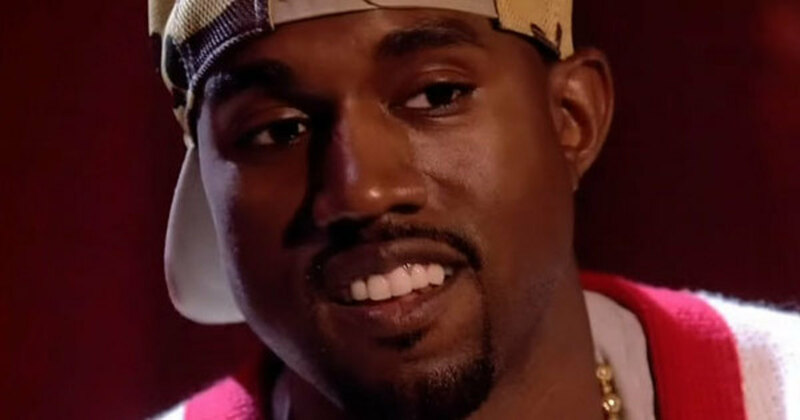 We breakdown Kanye's recent controversial quotes on his classic album. 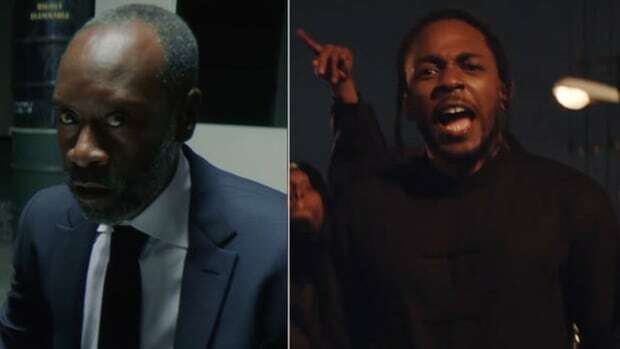 Don Cheadle on Kendrick Lamar: "He's Kind of the Anti-Hip-Hop Artist"
Hearing someone call Kendrick "anti-hip-hop" might seem blasphemous, but Don is spot on.